Managing and executing top-tier professional sporting and lifestyle events; facilitating public relations, marketing, sponsorship, operations and staffing. 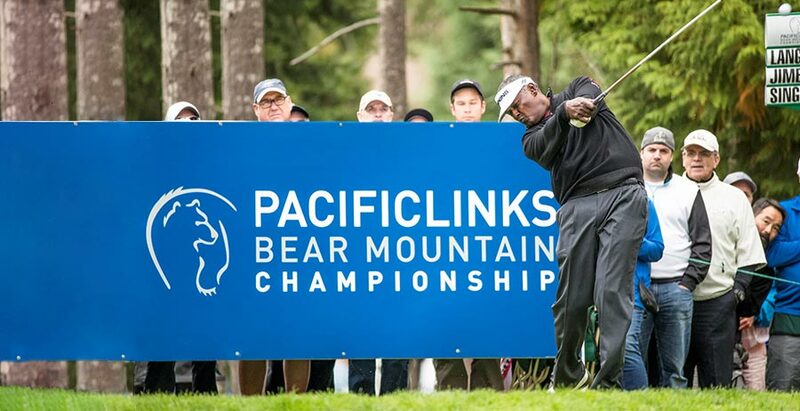 Brought on by Pacific Links International as the full service event management firm for the Champions Tour event in Victoria, BC. Our experience in event management allowed us to take an idea and flawlessly execute that idea from the ground up. SBX was in charge of every aspect of the event ranging from sponsorship, operations, hospitality, and volunteer programming. SBX understands the evolution of marketing, transitioning from sample focused to experience focused, igniting emotion and creating action. In turn, SBX was the driving force in creating a one of a kind golf event in one of the most beautiful places in Canada that engaged brands from various industries and allowed for short term success with long term loyalty.